Our one acre carp lake is stocked with carp up to 7lbs in weight, with small roach and with one large sturgeon! 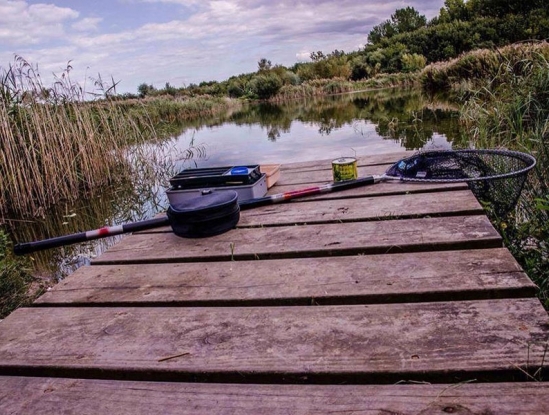 Fishing is for campers only and is strictly recreational, so great for beginners! Children fishing must be accompanied by an adult to ensure the welfare of our fish. How do I book to fish?